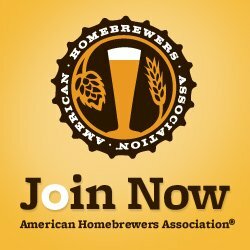 Any info on hops in general would be great. 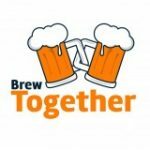 Adding hops to beer, dryhopping, different style of hops, hop selection for different beers, other uses of hops besides beer,pellet or leaf hops, hops tips and tricks? Stuff like that. Shoot away. Ernie, my general understanding is that hops that go in very early in the boil are mainly for bittering, those closer to the end of the boil and later in secondary fermentation are more for aroma and flavor. I do a lot of pale ales and East Coast IPAs, and tend to gravitate towards those producing a citrus flavor. 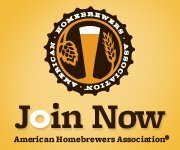 Some of my mainstays are Cascade (a great all-purpose hop), Citra, and Mosaic hops. I generally use pellets for most stages, but will sometimes supplement with some dried whole cone hops. 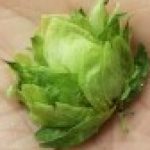 There’s lots of good charts on the internet that describe the characteristics and uses of different varieties of hops. 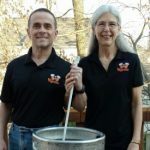 Happy brewing!